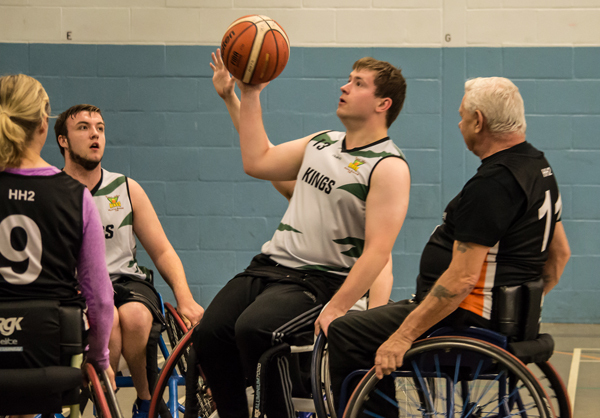 The Thames Valley Kings are a wheelchair basketball club based in Berkshire .As Berkshire's only competitive wheelchair basketball club, we host regular Training session which are held at Kennet Leisure Centre, Thatcham, Berkshire RG19 4LJ (telephone: 01635-871112). 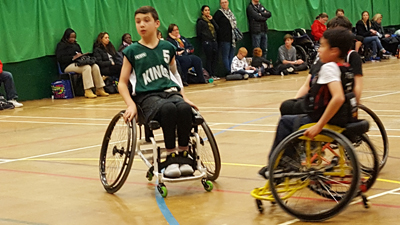 Started in 2004 by Head Coach and Founder, Jacqueline Scoins-Cass MBE, The club provides an opportunity for those with and without Physical disabilities within the Thames Valley area to participate in a great team sport within a fun and friendly environment. What makes us a great club? Our club aims to provide an opportunity, primarily but not exclusively for those with Physical disabilities within the Thames Valley area to participate in a sports club. Our club offers one of the few opportunities for people with physical disabilities to participate in sport, thus enabling them to improve their social skills and confidence as well as taking part and introducing them to people who also have a disability thus increasing further their social interactions and giving them targets to aim for - such as better hand eye co-ordination, increased fitness and stamina as well as skills relevant to wheelchair basketball. Additionally it will encourage their parents / family to become involved in the voluntary sector by helping out in the club, be it in administration or helping out at training sessions. The clubs is open and welcoming to all and provides a family supportive feel to all members. Some of the members have been with the club throughout its ten year history. 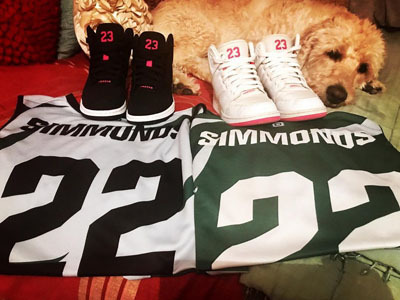 The club offers the community an entertaining team sport which is also inclusive so anyone with or without a disability, whether a family member or friends can play alongside one another. The club also provides opportunities to take part in training which is varied and fun and the chance to progress to regional and international levels. Don't worry, we also even offer the use of specialist Sports wheelchairs for our sessions! 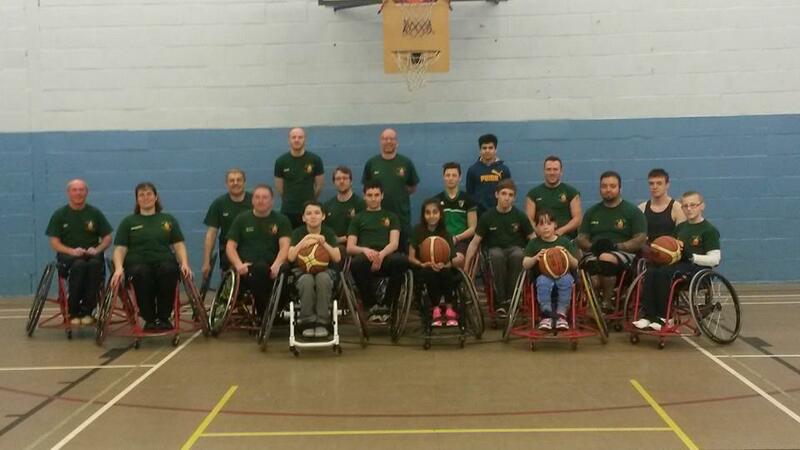 The club is the only competitive wheelchair basketball club in Berkshire. It is run exclusively by volunteers who dedicate their own free time. 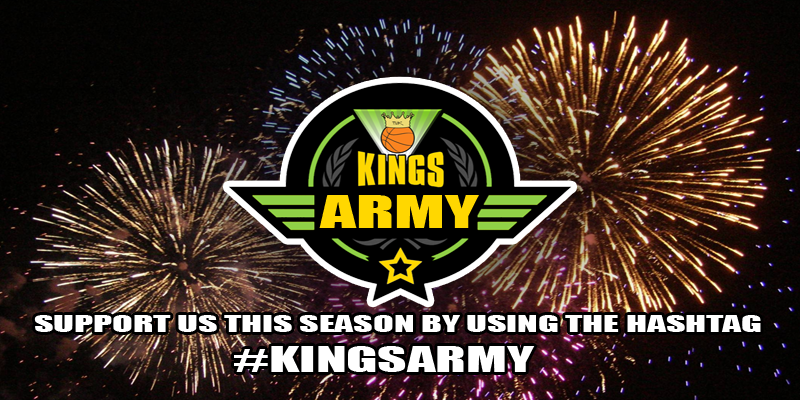 During our history, over 100 players and volunteers have been a part of this club and have added to its success. The club has continued to change to meet the needs of those with disabilities who wish to participate in wheelchair basketball, with the recent adult development league team. The club even had one member travel from Dorset every week for training for the last 3 years to be a part of our junior league team as we were his closest team. 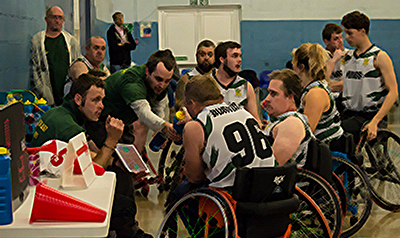 Our Adult's Division 3 Team are currently in it's third season in Division 3 South West national league and our Division 4 team is in its second season in the Development League of British Wheelchair Basketball. There are multiple ways you can help our club!